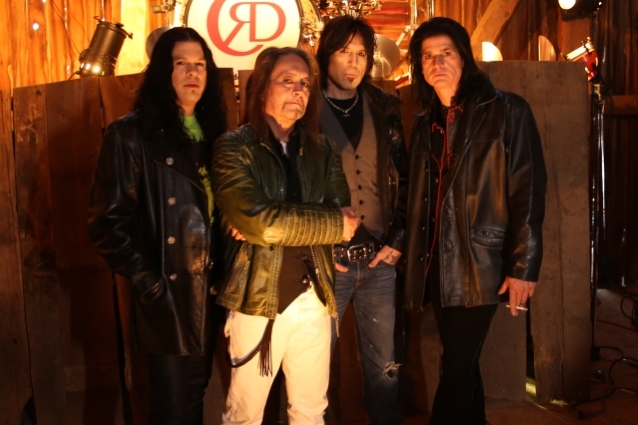 The official lyric video for the song "Crooked Man" from RED DRAGON CARTEL, the band led by former OZZY OSBOURNE and BADLANDS guitarist Jake E. Lee, can be seen below. 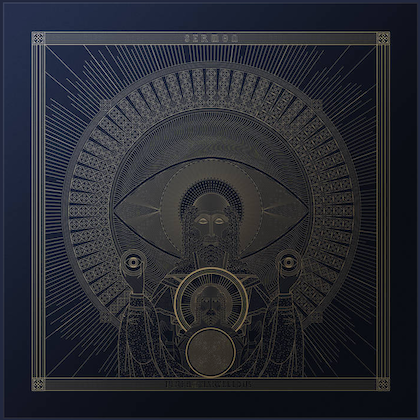 The track is taken from RED DRAGON CARTEL's sophomore album, "Patina", which will be released on November 9 via Frontiers Music Srl. 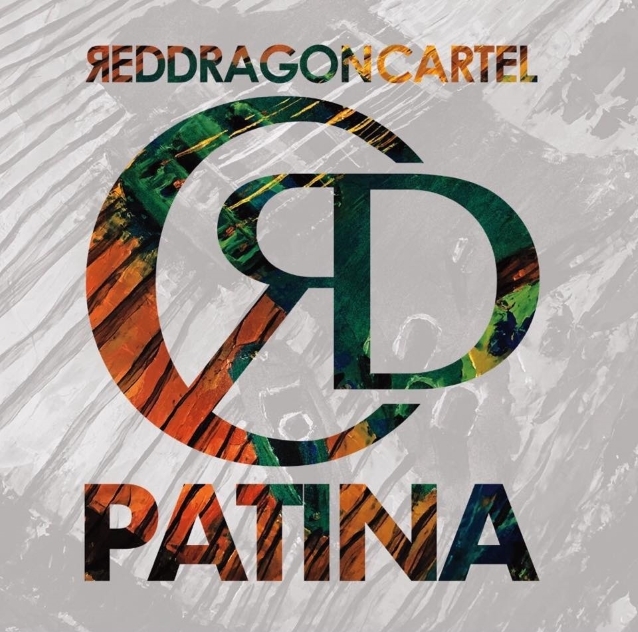 The follow-up to RED DRAGON CARTEL's eponymous 2014 debut, "Patina" marks the group's first release with drummer Phil Varone (SAIGON KICK, SKID ROW) and bassist Anthony Esposito. The band's current lineup is rounded out by singer Darren James Smith.